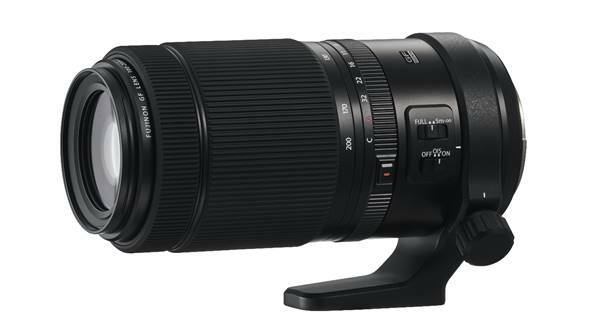 “This is a world-class lens that will delight serious photographers. The GF100-200mmF5.6 offers the freedom to roam, ditching the tripod thanks to the powerful image stabilising technology. “This lens is also equipped with weather resistant construction, ensuring it endures the toughest of conditions without sacrificing image quality,” says Robertson.